Home » F.F. Blog » Royal Family Announcement: BABY BOY!!! 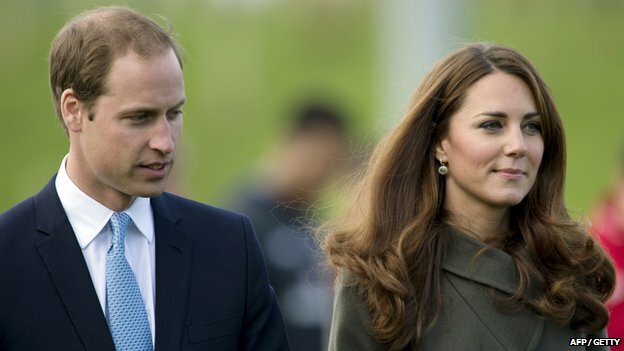 Congratulations The Duke and Duchess of Cambridge, William and Catherine to their baby boy -George!! !